Michael and I moved to the beautiful Willamette Valley over 4 years ago. We decided to leave the city life of Los Angeles and buy a 26 acre farm in the hills of McMinnville . We are a small farm and starting out slow since we both still have full time jobs. We also own a vineyard that we are expanding too , a great combination - alpacas and wine! It has been my life long dream to have alpacas and llamas and we will be expanding our farm to have more beautiful animals . As a passionate animal enthusiast we also currently have chickens, kune kune pigs, sheep , rabbit, dogs and cats. We believe in treating are animals as part of the family and giving them the best care possible . 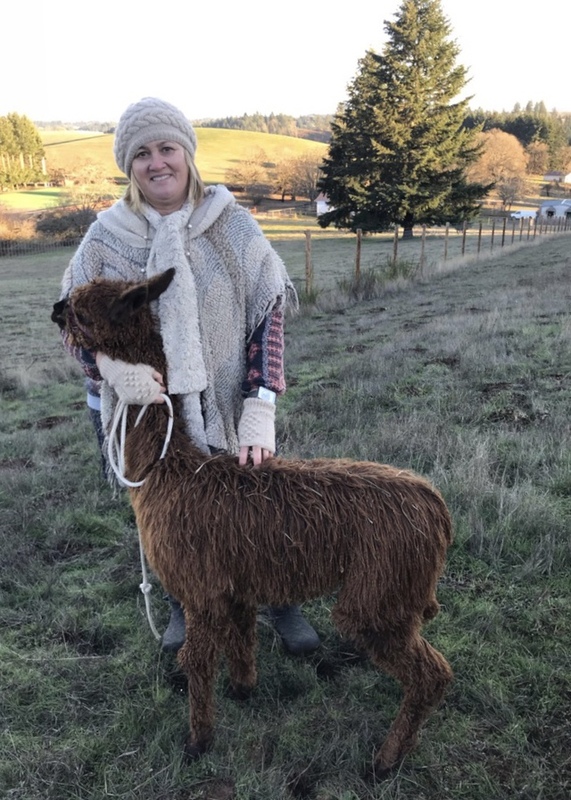 The alpacas we purchased are high quality animals and we are looking forward to showing them this year and learning more and more about the alpaca world . Please feel free to contact us and come visit the farm . 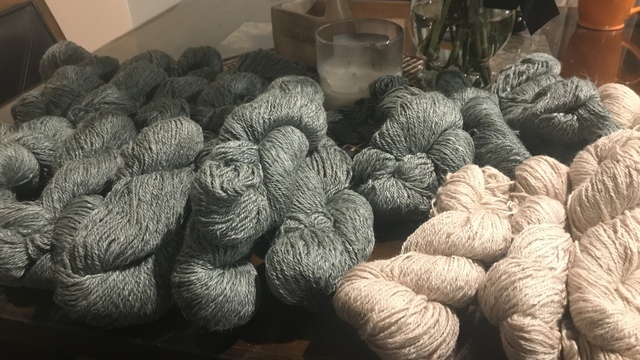 Breeding for Color, Fiber and Personality ! We are a small farm in the hills of McMinnville. 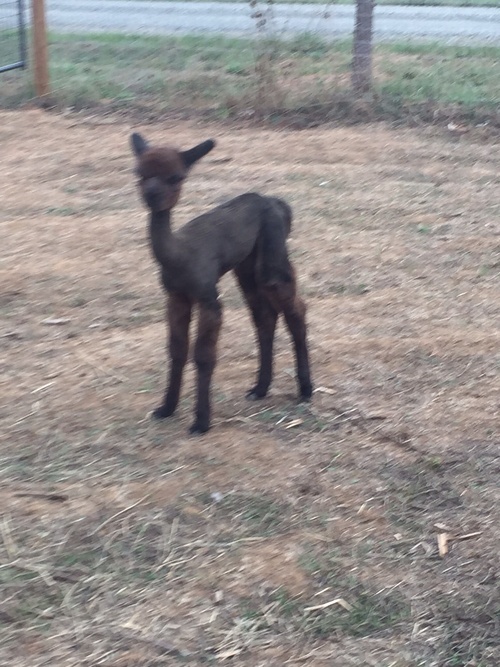 We love our alpacas and looking forward to growing and learning the business .